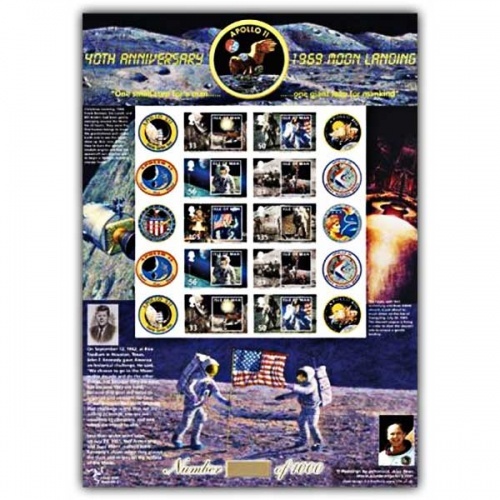 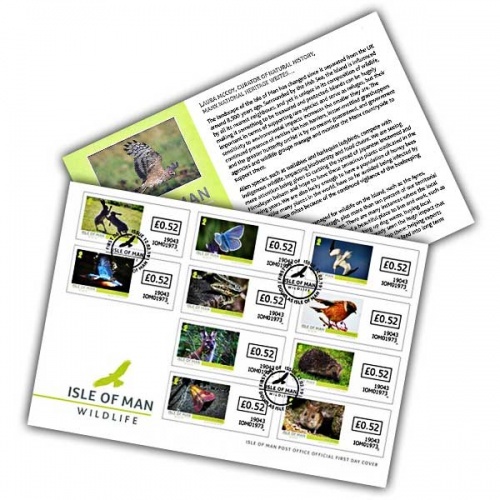 Welcome to Island Stamps and Coins! 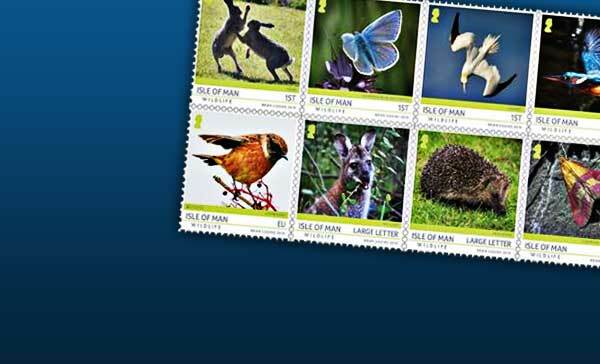 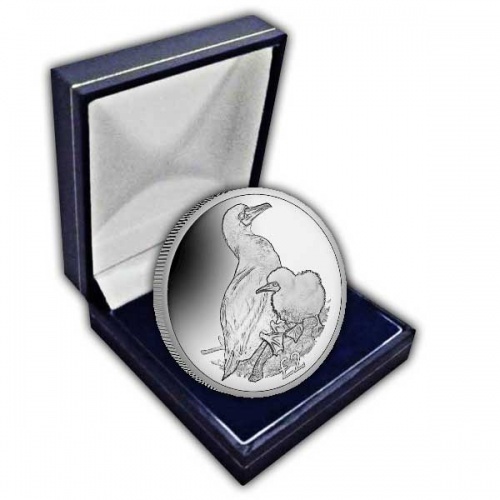 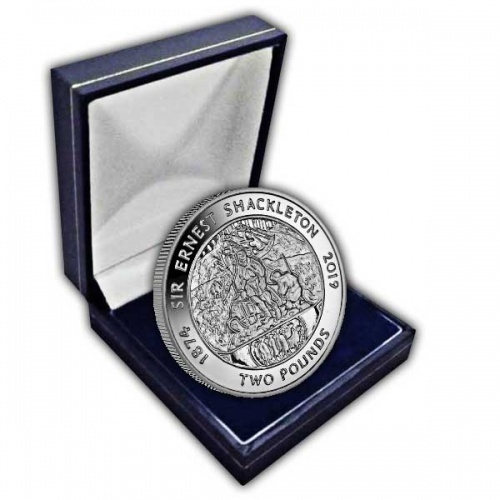 We are an online stamp and coin dealer based in the Isle of Man, a small island in the centre of the British Isles and the Irish Sea. 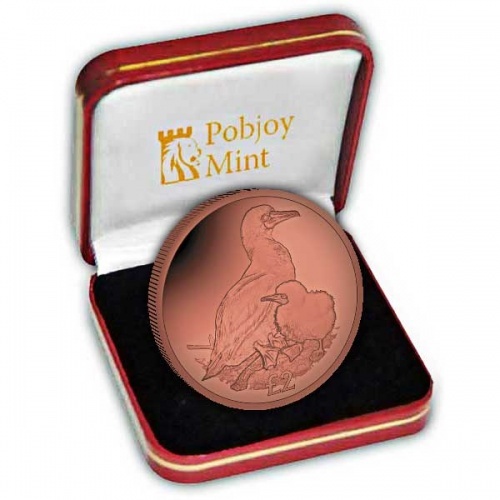 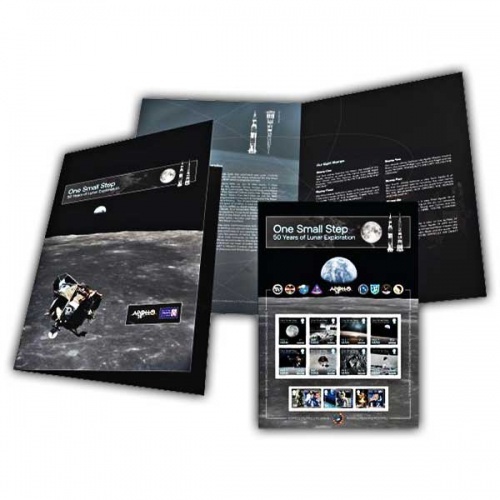 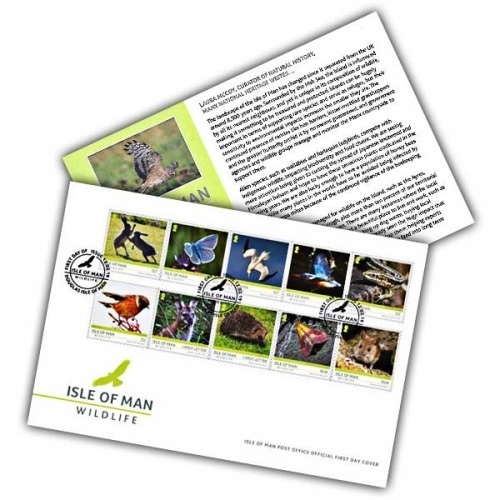 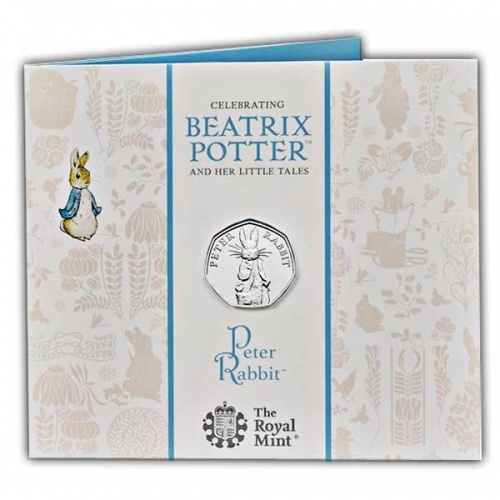 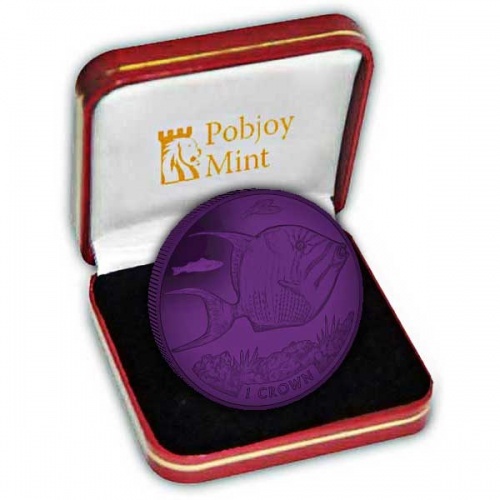 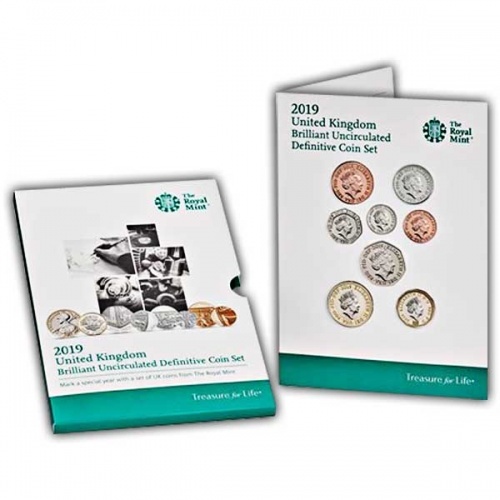 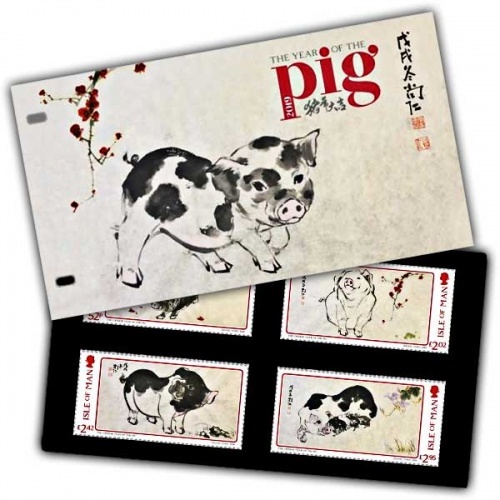 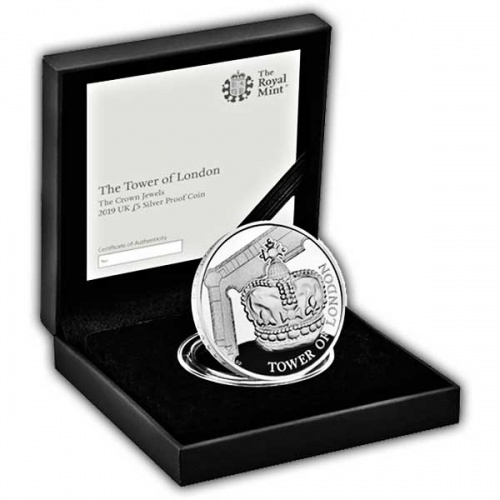 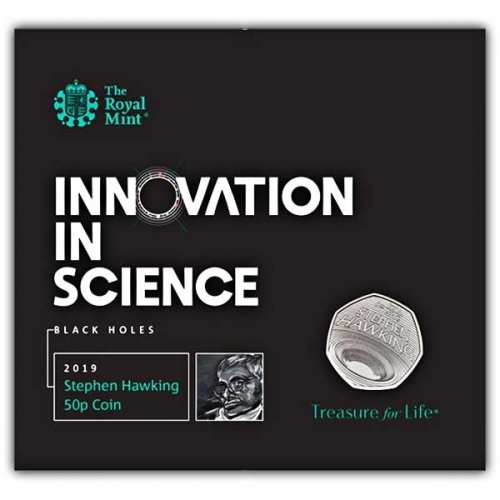 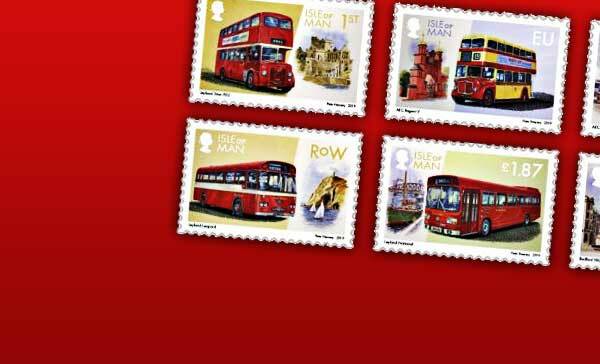 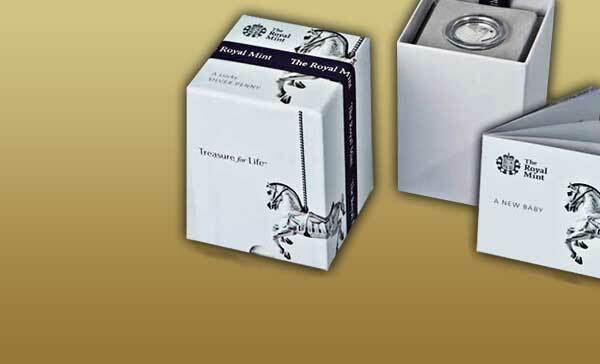 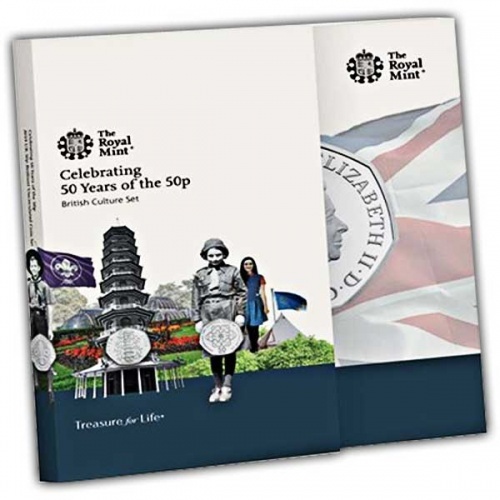 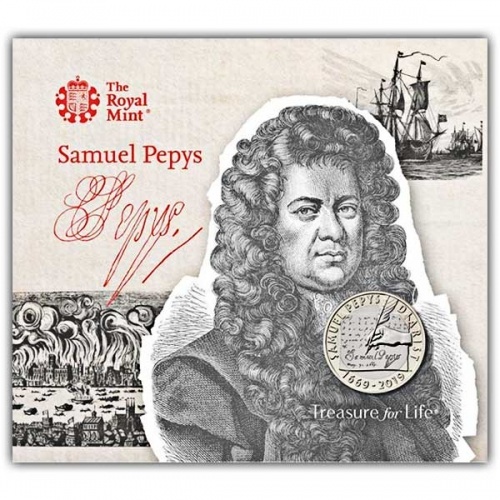 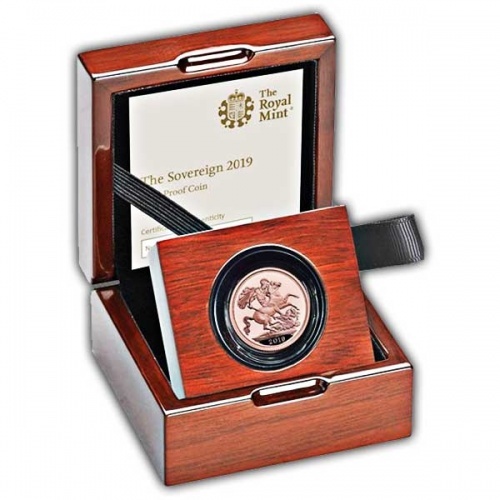 We have been trading online since 2010 and in this time we have built up a relationship with Isle of Man Stamps, Pobjoy Mint and also The Royal Mint to offer outstanding products to our growing global client base.